It would not contradict the Constitution of Ukraine. 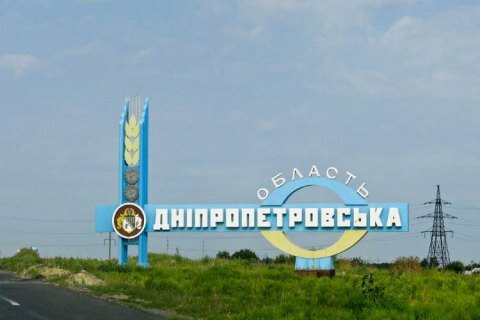 The Constitutional Court has found the bill on the renaming of Dnipropetrovsk Region into Sicheslav Region to be in line with the constitution, Ukrainian News has reported, quoting a source in the court. It would require 226 votes to pass the bill in parliament in the first reading and 300 votes at the next session to give it the second reading. The Ukrainian parliament asked the Constitutional Court to check the bill on 7 February. After Dnipropetrovsk was renamed Dnipro, President Petro Poroshenko suggested the region's name should be changed accordingly but parliament rejected this idea.